Because it’s popped up again in this news story, I thought I’d point out the ridiculousness of the claims for how MMS ‘works’, before weighing in on the story itself. Sad to say, the NZ-based website where I first found those claims is still around today, Quack Miranda warning and all. That site notes that ClO2 is “a proven pathogen killing mineralB used extensively in the hygiene and water treatment industriesC to destroy bacteria, viruses, pathogens and other harmful organisms in water” and helpfully points out that “the human body is 60-70% water”. Their implication is that thus it works just as well in the body – in fact, it’s not even implied; further down the page they actually say that “you could class the human body as being a ‘water system’! As a biologist I’m gobsmacked: there is a world of difference between water treatment and reticulation systems, and the human body. When a chlorine dioxide ion contacts a harmful pathogen in a water system, it instantly rips up to five electrons from the pathogen, in what can be likened to a microscopic explosion; harmless to us, but terminal for pathogens. The pathogen – an electron donor – is rendered harmless due to the involuntary surrendering of its electrons to the chlorine dioxide – an electron acceptor – and the resulting release of energy. Oxidised by the chlorine ion, the former pathogen becomes a harmless salt. Once it encounters various pathogens in water systems, chlorine dioxide performs a highly energetic acceptance of four electrons when it comes across any cell that is below a pH value of 7. This means that diseased cells are essentially vaporised (i.e., oxidised) while healthy cells are unaffected. 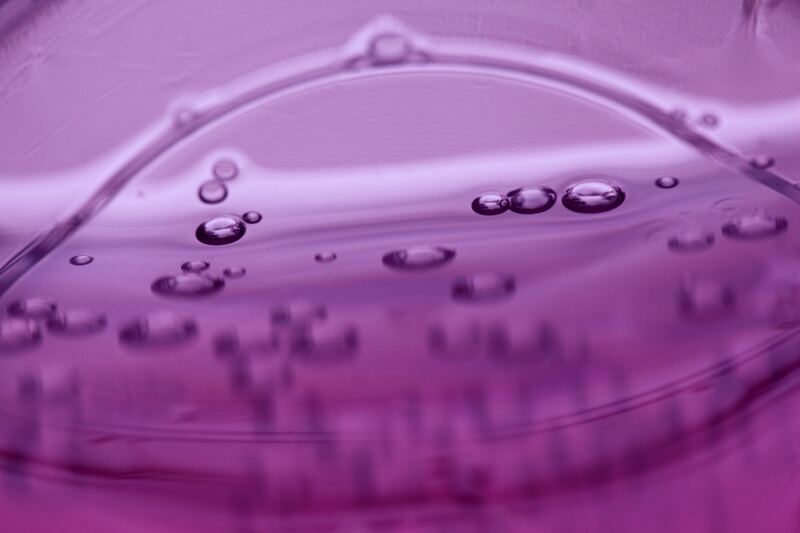 Compounds within the cells and on the surface of cell membranes that contain oxidisable material react with chlorine dioxide, causing cell metabolism to be disrupted. Chlorine dioxide also reacts directly with disulphide bonds in the amino acids and the RNA in the cell. That is, ClO2 will attack any oxidisable material on or in any cell; it’s not selective in its action. Which is precisely why consuming MMS (either by mouth or rectally; more on that in a minute) has the potential to be quite harmful. The only words I have for the people selling this stuff are not really printable. A Just realised that my first post on this topic was back in 2008. How time flies! A pity the woo doesn’t fly away with it. B including, supposedly, cancer. The wooster at this site seems to have bought into the pseudoscientific claim that cancer is a form of fungus. CMinerals are usually defined as inorganic and crystalline in structure, so I guess the purveyors are right on the inorganic part. Chlorine dioxide, alas, is a gas under normal conditions. 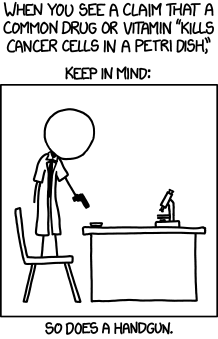 D Sadly for this argument, many things kill pathogens in the petri dish, but fail to do so internally.